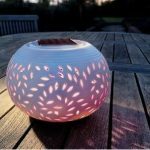 *SUPER-BRIGHT LED: provide enough light to make sure you never stumble in the dark while saving you from turning on overhead lights that disturb sleepers. 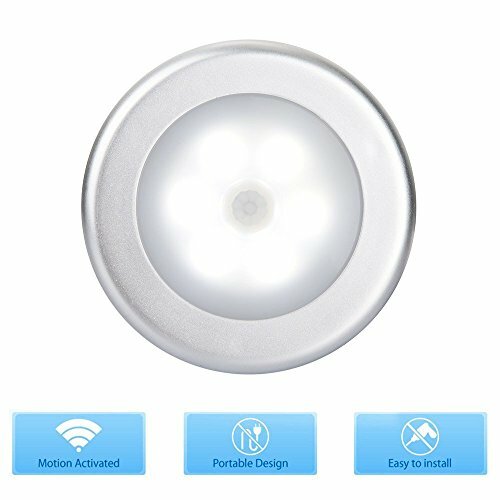 *AUTOMATIC SENSOR: high quality sensors ensure this efficient light only activates in the dark when there is motion nearby and then automatically shuts off after 15-30 seconds prolonging battery life. 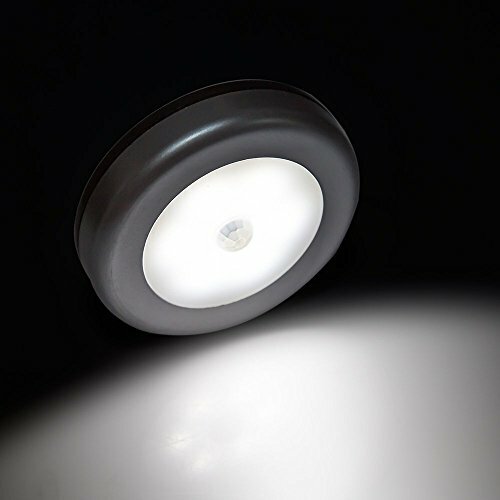 *EASY INSTALLATION:super-strong 3M double-sided adhesive pad means no tools required to mount this light in seconds. Or simply slap on any metal surface using built-in magnet. This battery-powered, wireless, motion-sensor LED night light that requires no wiring. Simply insert batteries and attach to any surface. 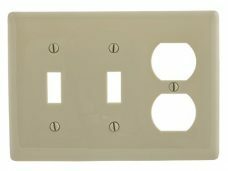 A built-in light sensor (photocell) activates the motion sensor only in the dark when there is motion nearby and then automatically shuts off after 20-30 seconds. 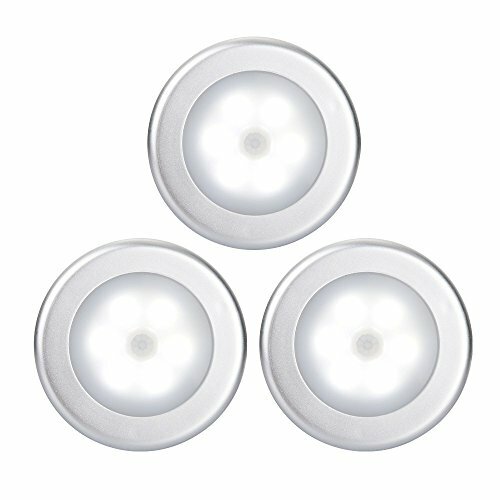 These are fantastic stick-on LED lights for hallways, stairways, bathrooms, bedrooms, door entrance, closets, garages, attics and basements. 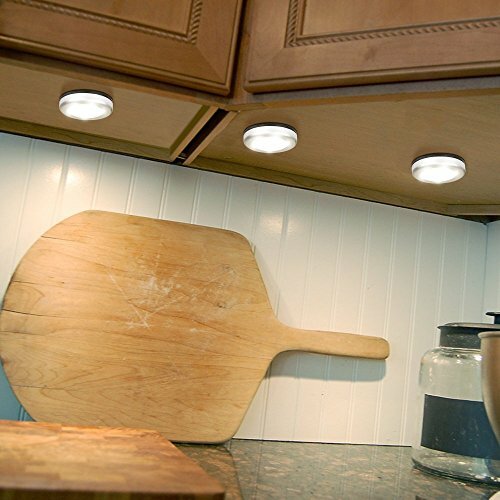 Attach these night lights in minutes without an electrician. Mounting options include double-sided tape or magnet for metal surface. Hassle-free battery replacement, twist counterclockwise to open the cover and replace the 3-AAA batteries. It is extremely safe for you and your family.You do not run the risk of stumble in the dark. 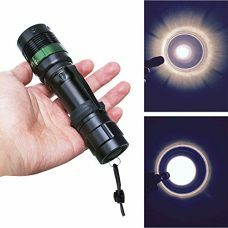 6.This light is not waterproof, and do not install in place with rain, heavy humidity. Stock is limited ! Click on [Add To Cart] button at the top to experience the smart lifestyle of using this gadget TODAY! SO ORDER NOW – And when you do, consider getting one for your Family or Best Friend! 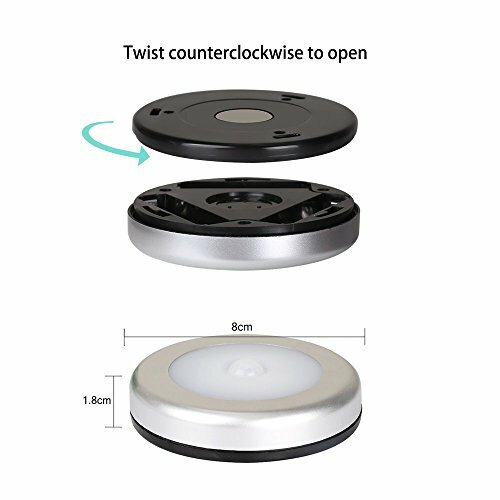 *NO-HASSLE BATTERY REPLACEMENT:Simply twist to remove the cover and change the 3-AAA batteries that power this amazing light. *Batteries not included. 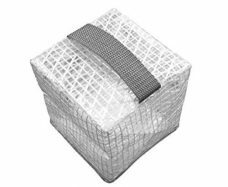 *STICK ANYWHERE YOU LIKE:suitable for the stairway, cabinet, closet, wardrobe, corridor, workshop, basement, garage, oil depots, roof, door, garage entrances and other places.